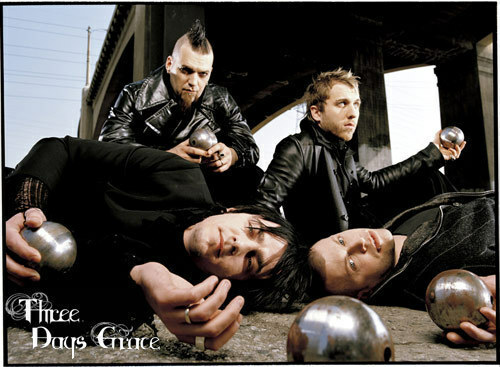 tatlong araw palugit. . Wallpaper and background images in the tatlong araw palugit club tagged: three day grace three days grace. Nice pic! I LOVE THIS BAND! OMG! THEY ARE AWESOME!